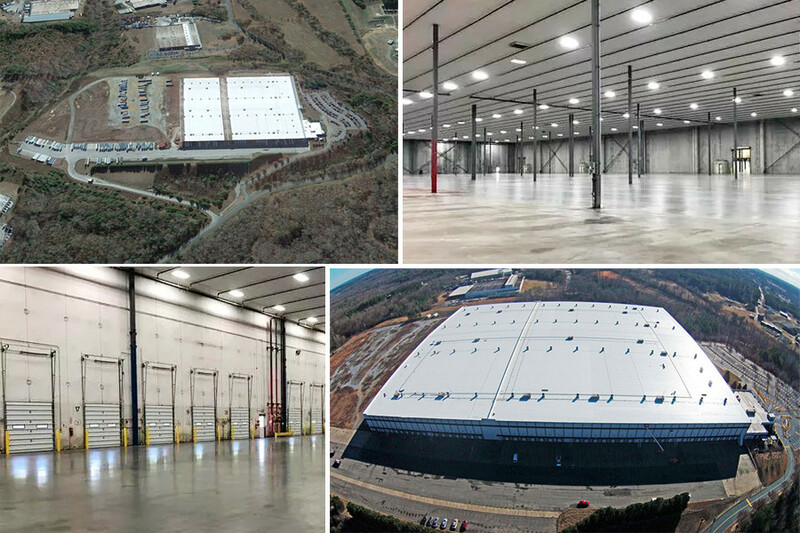 A 546,000-SF distribution center in Gaffney, South Carolina, is the first sale by Little Rock’s Tempus Realty Partners. Tempus sold the property for $30 million last month after buying it for $14 million two years ago and investing nearly $4.3 million in improvements. After putting together a portfolio of 14 commercial properties during the past three years, Little Rock’s Tempus Realty Partners cashed out of its first deal. The transaction was a doozy. 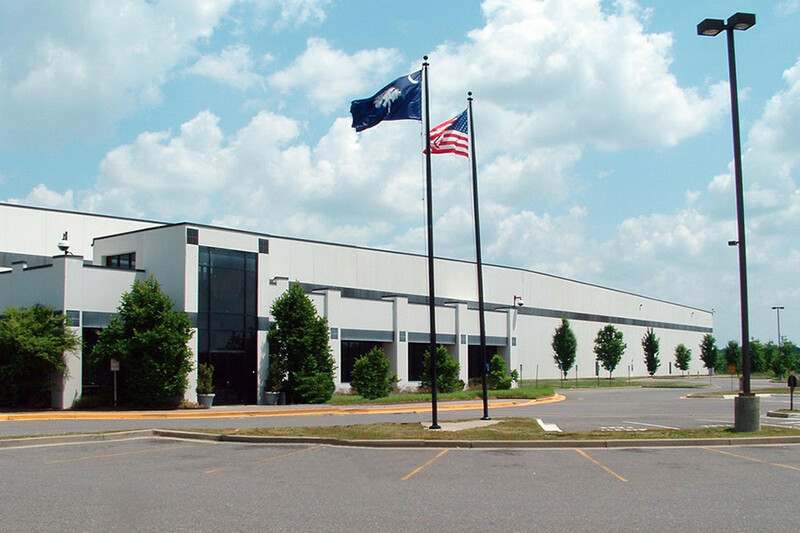 The group sold a 546,000-SF distribution center in Gaffney, South Carolina, for $30 million. The payday countdown began with a $14 million purchase of the 77-acre property in March 2017. “We put that deal together in two weeks,” said Mark Saviers, partner with Tempus Realty and Sage Partners in Rogers. The recent Gaffney sale is serving as a coming-out party for the group, which has closed on a dozen acquisitions in seven states totaling $178 million. Dan Andrews, CEO of the LaFrance family’s Dale Capital Partners, is managing partner of Tempus Realty. Rounding out the group’s partners are Kevin Huchingson, CEO of Colliers International Arkansas, and Isaac Smith, executive vice president and principal at Colliers International Arkansas. “We leverage what we know and relationships we have across the country,” Smith said. “We’re underwriting on our own and developing local partnerships with clients and with partners in these markets. After a couple of months of watching and waiting, Tempus Realty entered the picture on the Gaffney project. The property was under contract, but the buyer decided not to move forward at the last minute. When they walked, the owners were up against a loan renewal. They had wearied of trying to find tenants and didn’t want to invest any more money With a nonrecourse loan in place, the owners were looking to give the property back to the bank. Helping attract suitors for Tempus Realty was a nearly $4.3 million investment to enhance the property, developed in 1996 50 miles west of Charlotte, North Carolina. The improvements included installation of a new roof, new dock door packages and new warehouse lighting. 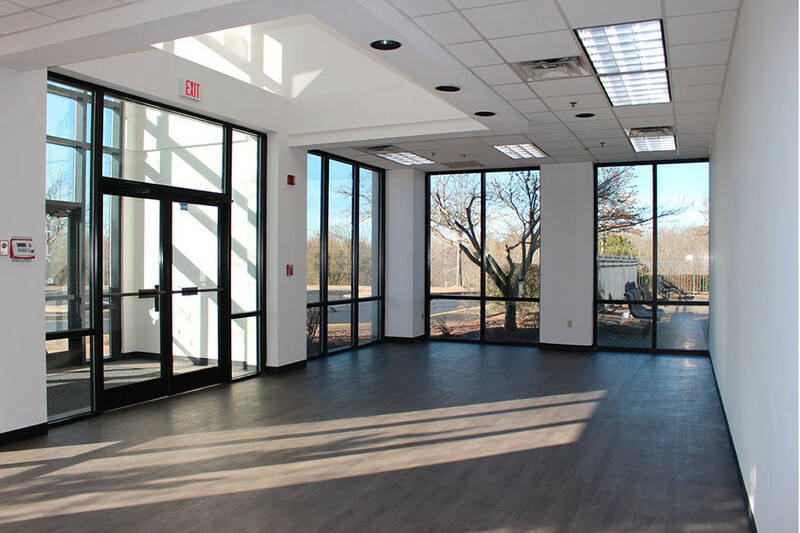 The renovation work also encompassed an upgraded sprinkler system, exterior paint and asphalt repair as well as refurbished office space and bathrooms. The buyer was One World Technologies of Anderson, South Carolina, a subsidiary of Hong Kong’s TechTronic Industries. About 100 investors are represented across Tempus Realty’s holdings in northwest Arkansas, Dallas, Charlotte, Indianapolis, Columbus, Ohio, and Boise, Idaho.